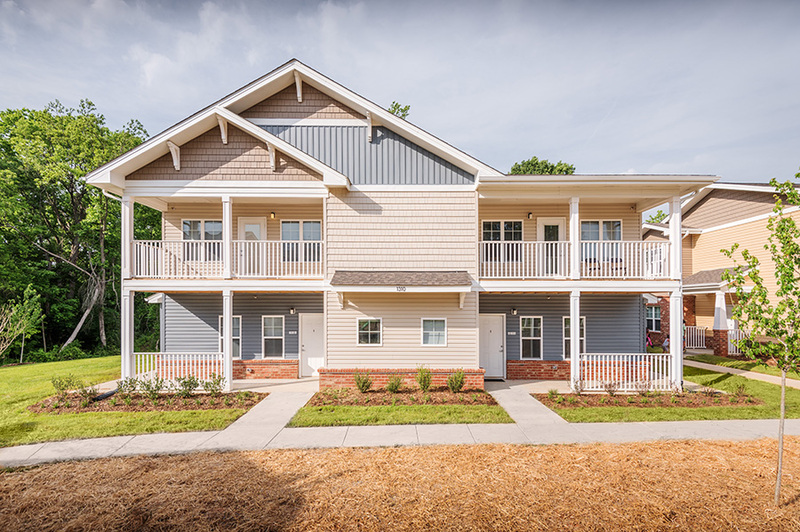 Laurel Street is the master developer for Brenner Crossing, the redevelopment of the Civic Park Apartments in partnership with the Salisbury Housing Authority. 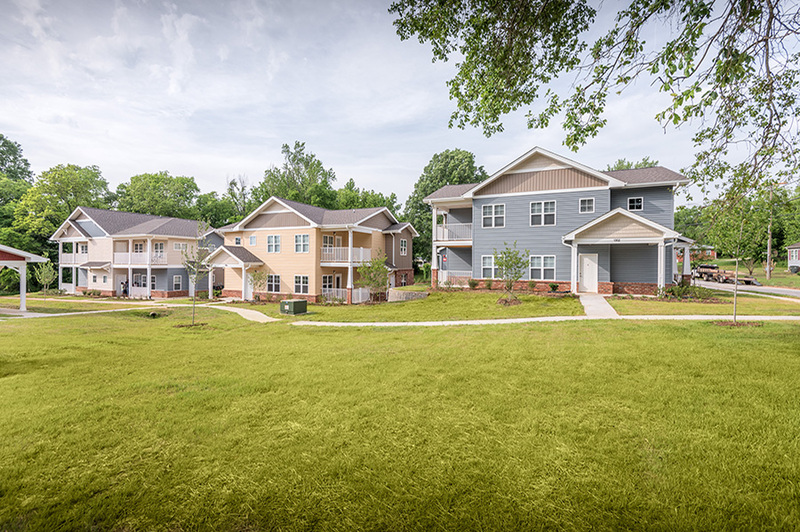 Civic Park Apartments was an existing public housing site and has been redeveloped over two phases into Brenner Crossing Apartments. Construction began on the first phase in August 2014 with completion in September 2015 and construction began on the second phase in August 2015 with completion in December 2016. Phase one consists of 80 units and phase two consists 90 units. Both phases are affordable to families with a mix of incomes. 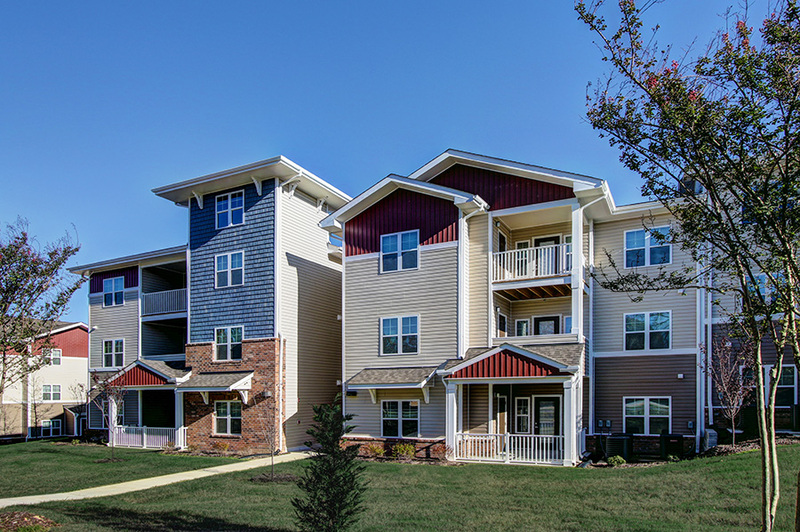 Brenner Crossing utilized the HUD Rental Assistance Demonstration (RAD) program and was the first RAD new construction project in the country. 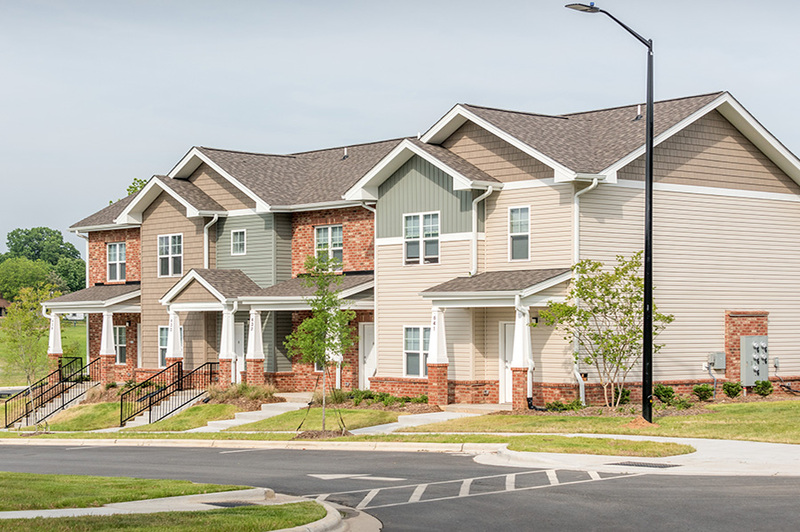 The units include one, two, three and four bedroom garden apartments and two and three bedroom townhouses. 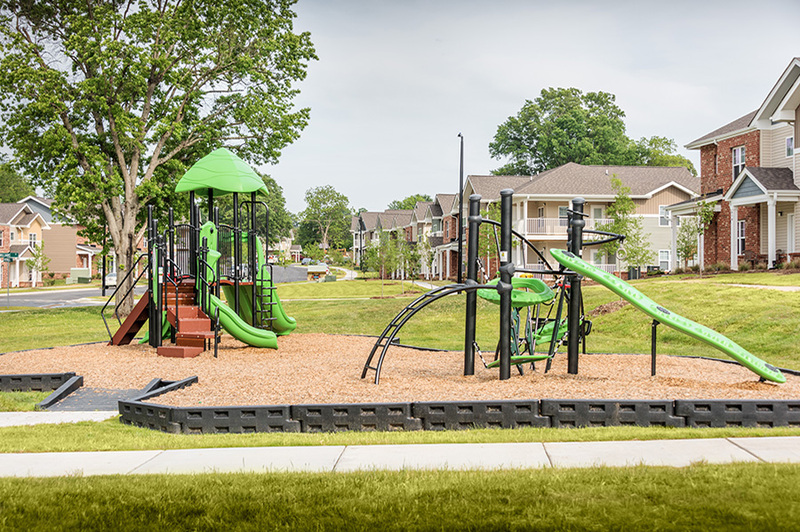 Site amenities include two playgrounds, a gazebo and outdoor sitting areas. 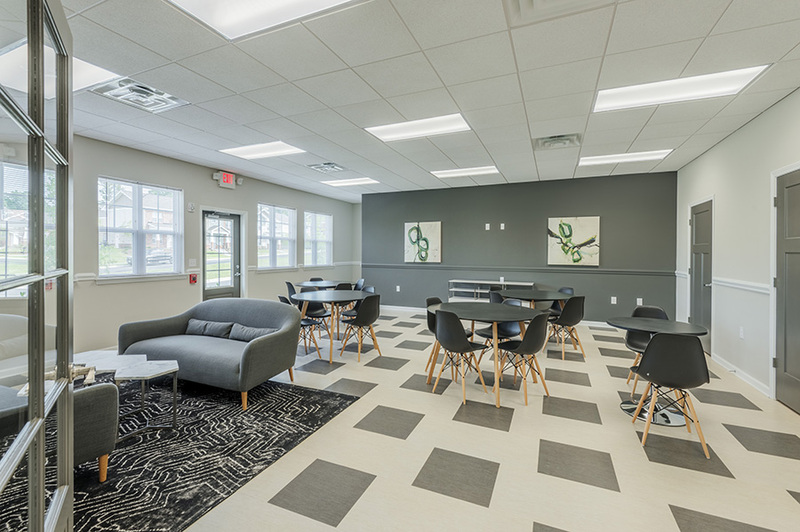 There is an on-site leasing office equipped with access to wifi, a fitness center, multi-purpose room, and laundry facilities. 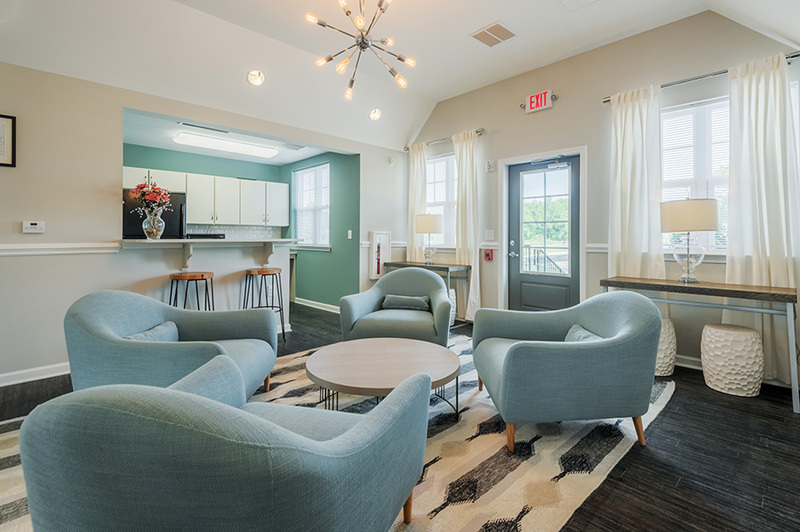 Unit features include open floor plans with fully equipped kitchens, spacious closets, washer and dryer connections, and patios or balconies. 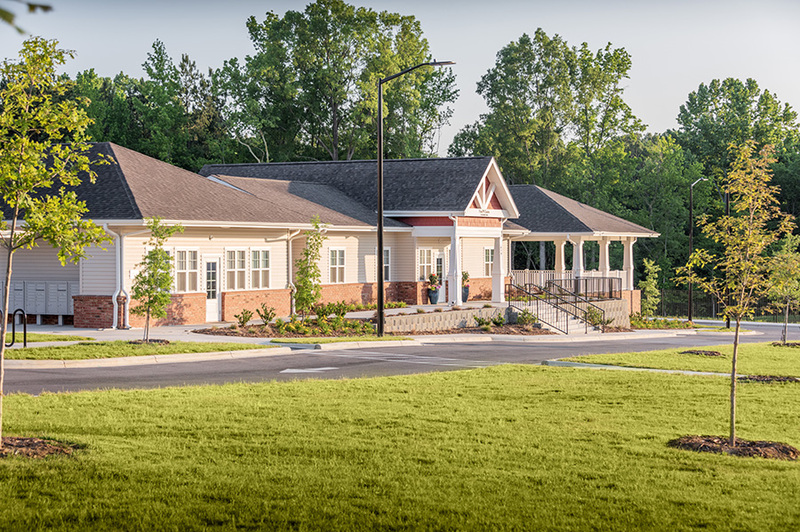 Brenner Crossing is built to Energy Star v2 standards. 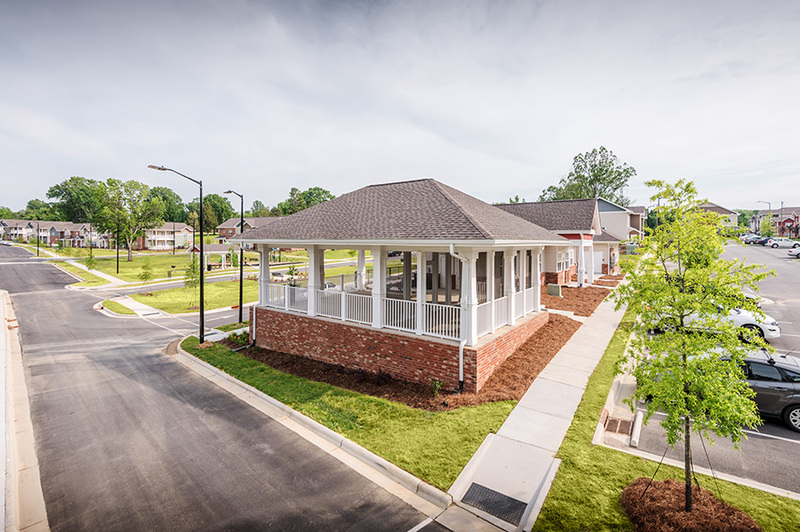 The City of Salisbury was awarded a Choice Neighborhoods Planning Grant in 2012 and Brenner Crossing is part of a larger transformation plan for the West End Neighborhood of Salisbury, NC.